Daniel Uryga graduated as a dentist from the faculty of Dentistry, Jagiellonian University in Krakow in 2003. 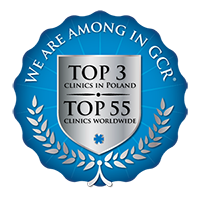 Since 2003 he has been working in the department of dental surgery at the University Dental Clinic in Krakow and at present as Senior Academic Lecturer at the Institute of dental surgery Collegium Medicum Jagiellonian University. In 2012 he received his MD PhD Degree. Since 2013 he is certified dental surgeon - in other words a 2nd degree specialist in dental surgery, he passed this exam with a very good result. He has participated in many scientific conferences and undergone extensive training in Poland and abroad, e.g. at the Congress of the European Association of Cranio-Maxillofacial Surgery (Italy). He has published several scientific papers about dental surgery. 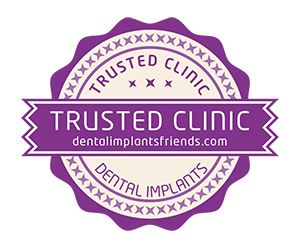 Daniel Uryga DDS MD PhD specializes in dental surgery, implantology, incl. bone regeneration treatments.